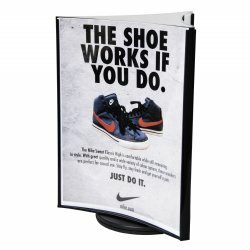 3-Panel Rotating Sign Holder 4" x 6"
This 3-panel rotating sign holder provides easy viewing from every angle. 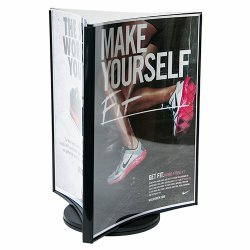 The design allows you to display three separate advertisements while occupying minimal space. Perfect for hotel, restaurant or retail use. 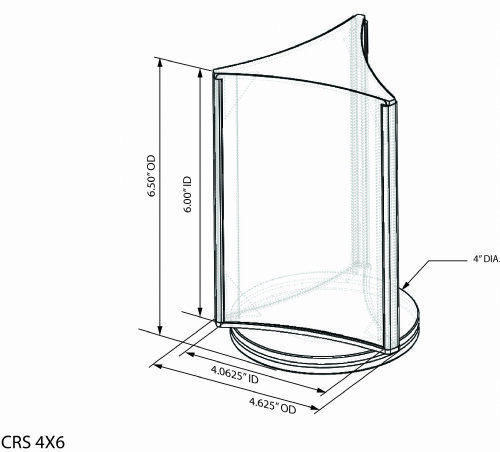 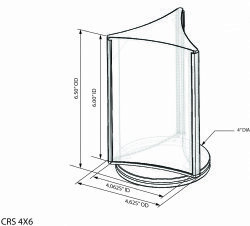 Accommodates 4" x 6" inserts.